Nordic Migration Research (NMR) is a membership-based organisation of individuals and institutions conducting or using research related to different aspects of international migration. 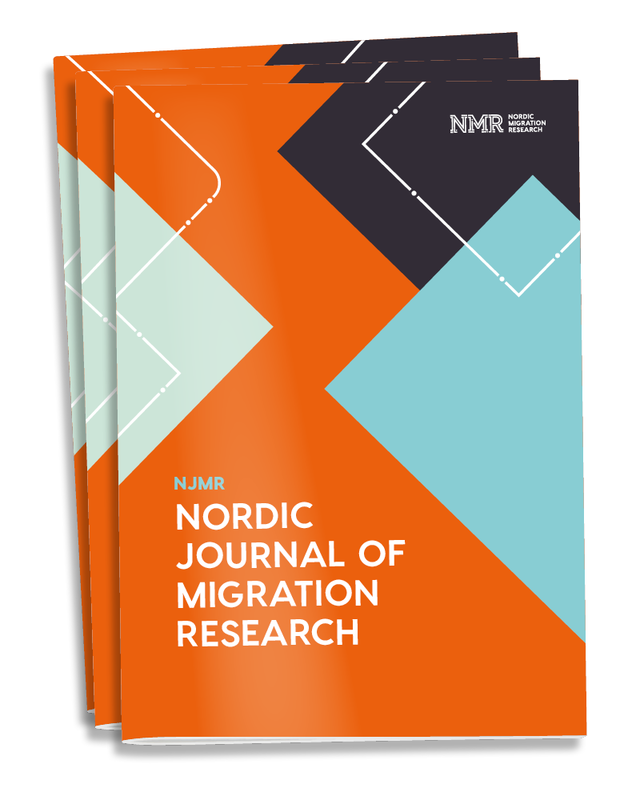 The Nordic Journal of Migration Research (NJMR) publishes theoretical and empirical analyses of migration, including themes such as nationalism and transnationalism, ethnic relations and racism, border practices and belonging. The journal gives priority to Nordic issues, but publishes articles also from other geographical contexts and is open to different methodological approaches. NJMR was founded in 2011 by the Nordic Migration Research (NMR). It is a continuation of the Norwegian Journal of Migration Research (2000–2009) and the Finnish Journal of Ethnicity and Migration (2006–2010). NJMR is a double-blind peer-reviewed and open access international journal that is free of cost for authors and readers alike. It is financed through a NOP-HS Publication Grant, ETMU support and NMR membership fees. NMR has two types of memberships, institutional membership and individual membership. Institutional Membership is open for institutions wanting to support the work of NMR. This support enables the NMR to run the Nordic Journal of Migration Research and other activities. In exchanged for our gratitude, these institutions are displayed on our webpage, in our conferences and in our journal. Individual membership is biannual and acquired when participating in our conference, the Nordic Migration Research Conference, as a paying participant. More information will follow in due course of time.